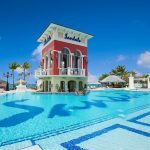 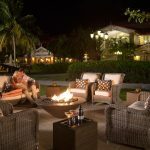 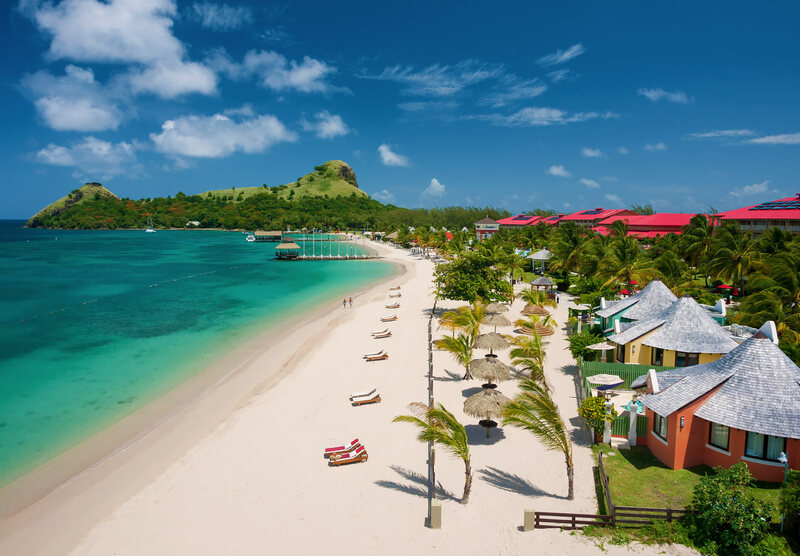 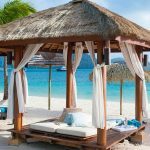 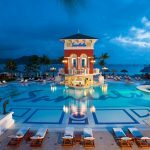 Cradled to the west by Rodney Bay Sandals Grande St Lucian boasts the calmest waters in all of Saint Lucia – and to the east by the majestic Atlantic Ocean, this magnificent resort showcases awe-inspiring panoramic views that will linger in your heart forever. 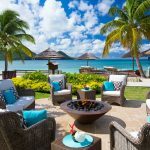 Volcanic mountains draped in blankets of green rise majestically from an impossibly clear blue sea. A sheltered mile-long beach extends an open invitation for days of endless water play. 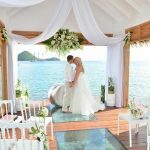 This is paradise as it was meant to be, full of natural beauty, rich in history, and resplendent in pure romance perfect for a idyllic honeymoon.